THE BEST CANINE DOG TRAINING IN THE WORLD! Lee’s Dog Training is rated #1 in canine dog training Indiana. 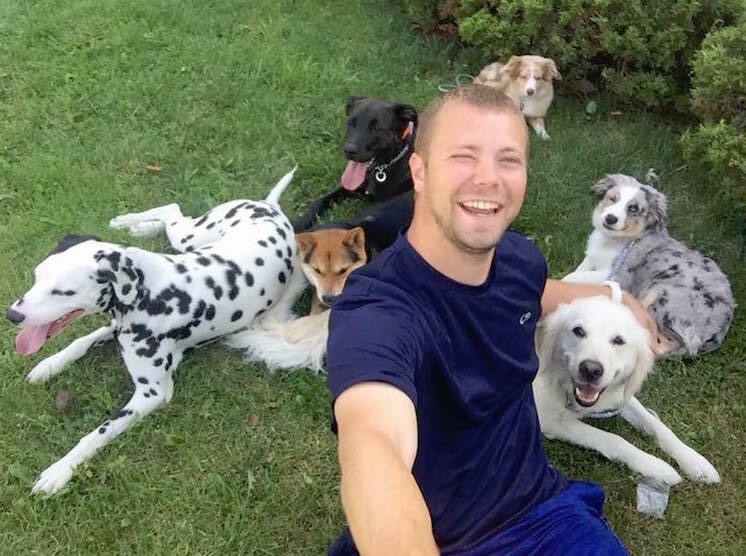 Lee Seibold, the owner of Lee’s Dog Training, has quickly risen above his peers in part by taking on the most difficult dogs who have failed with other methods and by helping them to become obedient, lovable, members of the family. Lee received awards in 2015 and 2016 for offering the most successful canine dog training school in Indiana. WHY DOES LEE HAVE THE BEST DOG TRAINING? Lee didn’t grow up thinking he would become one of the world’s best dog trainers. He was simply a teacher who owned a beautiful little Dalmatian puppy. Over time, Lee’s dog started becoming uncontrollable, while showing signs of severe aggression. Remy became a barking, digging, bolting, jumping hot mess and more! She even pulled Lee’s wife into a tree while chasing a squirrel. The tipping point occurred when Remy, at 1 year old, nearly mauled an unsuspecting little boy! Lee knew he needed to do something… fast! 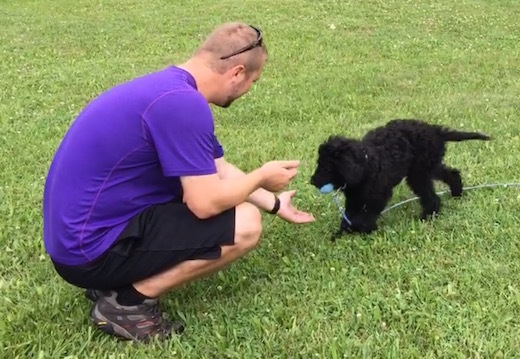 Lee’s Dog Training is in the business of giving your dog the highest quality of life possible! Our canine obedience training takes place over 10 days at Lee’s home in Warren. Lee trains any breed, with any problem, and at any age. 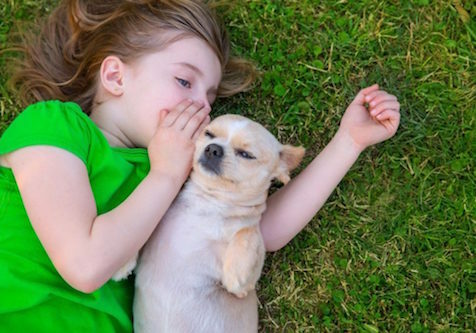 You’ll soon have a canine that you can trust and include in your life. There’s no treats, no tricks, no gimmicks or useless drills. And the most rewarding part of it all is that you will have confidence because you’ll be in complete control of your canine. Lee’s results last a lifetime! I’m about 2 hours away from Lee and heard about him and his training and watched some of his videos and rather than going to a trainer here locally I took my 7 month old German Shepard that was an absolute wild dog that would not listen to me and would do what she wanted and after 2 weeks with Lee she came back a completely different dog that listens on command and can still be her cheerful self when it comes to play time so without a doubt I would highly recommend contacting Lee and getting ur dream dog in the works and enjoy a lifetime of a well behaved dog. I have a two year old pointer mix who was adopted from a shelter. For the first few months she was the boss. She would terrorize our neighbors, chase other dogs, destroy our screens on our windows, and drag me to the ground on walks. I was lost and had no idea what to do until I found Lee on Facebook. After just two weeks with him my little girl was a completely different dog! Walks are actually enjoyable now! Lee knew exactly how to solve all of her behavioral Issues. If you have a problem dog or a dog that just needs to learn to listen do not hesitate to call there is no one better! Looking to Find Lee’s Dog Training Nearby? Helping Dog Owners All Over the United States! Training is done right in Lee’s custom built facility at his home, located in the city of Warren, Indiana. These are just a few of the most common cities many of our clients come from: Fort Wayne, Indianapolis, Carmel, Zionsville, Westfield, Fishers, Geist, Noblesville, Avon, Brownsburg, Greenwood, Muncie, New Castle, and Richmond. Due to the overwhelming popularity of the program, our clients keep coming from every direction. Clients come from east coast to west coast to seek Lee’s secrets! Lee has trained many high profile celebrities, professional athletes, politicians, and more! Indianapolis, Fort Wayne, and Beyond!